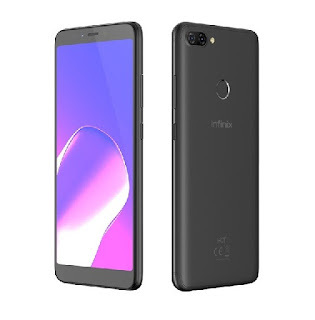 TODAY I WILL BE SHARING WITH YOU HOW TO FIX HALF ICONS OR MENU AND UNKNOWN BASEBAND AND NO IMEI ON INFINIX X573 S3. MANY SOFTWARE ENGINERS ARE HAVING SERIOUS PROBLEM WITH INFINIX X573 S3. YOU WILL NEED TO DOWNLOAD THIS FIRMWARE IF YOU ARE HAVING FULL ICONS OR MENU BUT HAVE NO SERVICE OR UNKNOWN BASEBAND OR INVALID IMEI ( HAVE BASEBAND BUT NO IMEI) GET THE FIRMWARE HERE BUT IF YOU ARE ALREADY ON HALF ICON YOU DONT NEED IT.